The North American Menopause Society (NAMS) has published online in the Society’s journal, Menopause (June 2017) a new position statement on the use of hormone therapy (HT) for menopausal and postmenopausal women. Many women are still afraid of taking hormone therapy (HT) despite numerous studies that have taken place since the incorrectly reported findings of the 2002 Women’s Health initiative. 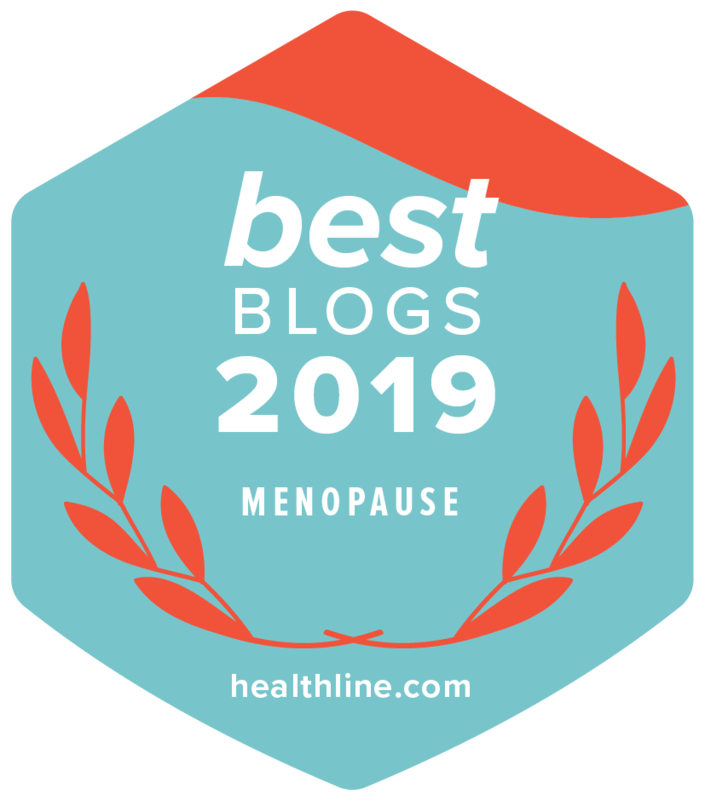 This is important information from NAMS and I urge you to read it and also to discuss with your practitioner if this is the path that you wish to take in finding menopause symptom relief. The following information has been extracted directly from the NAMS statement. The statement also reviews the effects of HT on various health conditions, such as cardiovascular disease and breast cancer, at different stages of a woman’s life. What’s new in the 2017 position statement? • The risks of HT differ for different women, depending on type, dose, duration of use, route of administration, timing of initiation, and whether a progestogen is needed. Treatment should be individualized using the best available evidence to maximize benefits and minimize risks, with periodic reevaluation for the benefits and risks of HT continuation. • For women aged younger than 60 years or who are within 10 years of menopause onset and have no contraindications, the benefit-risk ratio appears favorable for treatment of bothersome hot flashes and for those at elevated risk of bone loss or fracture. Longer duration may be more favorable for estrogen-alone therapy than for estrogen-progestogen therapy, based on the Women’s Health Initiative randomized, controlled trials. • For women who initiate HT more than 10 or 20 years from menopause onset or when aged 60 years or older, the benefit-risk ratio appears less favorable than for younger women because of greater absolute risks of coronary heart disease, stroke, venous thromboembolism, and dementia. • Hormone therapy does not need to be routinely discontinued in women aged older than 60 or 65 years and can be considered for continuation beyond age 65 years for persistent hot flashes, quality-of-life issues, or prevention of osteoporosis after appropriate evaluation and counseling of benefits and risks. • Vaginal estrogen (and systemic if required) or other nonestrogen therapies may be used at any age for prevention or treatment of the genitourinary syndrome of menopause.